Brind Built Constructions specialises in outdoor patios, decks and roofing. We love installing SolarSpan roofing and so will you after we install yours! We carry out numerous SolarSpan jobs each year so have the experience to get the job done for you. 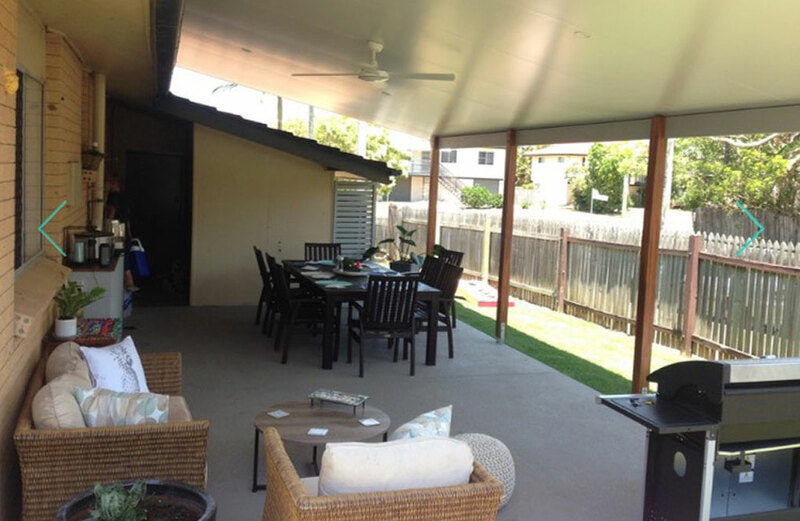 SolarSpan is the leading brand of insulated deck roofing in Australia – it’s a affordable and highly effective at keeping your new outdoor area cool throughout the year. This high quality product will provide you with decades of comfort but only if it installed properly. Brind Built Constructions is not the only SolarSpan Roofing Installer in Brisbane. We are different. We specialise in outdoor living spaces -deck, pergolas, patios and landscaping. We offer a service that is focus on turning your outdoor area into something special – something that will wow your friends and get envious looks from your neighbours. We have worked out that SolarSpan is the number 1 roofing choice for outdoor living – as such we concentrate on and actively recommend this as the roof of choice on all our projects. Yes, there are other choices for your outdoor roof but SolarSpan is economical and fast to erect when you know what you are doing. When you deal with us you can rest in peace – we are registered builders with all the right bits of paper. “We contacted Chris to do our poolside area. It was looking old and tired and we wanted a revamp. Amongst other things he suggested was installing SolarSpan for the roof. We had never heard of this – he described it as fridge panels that look great and work even better! The job was done quickly and with no fuss. 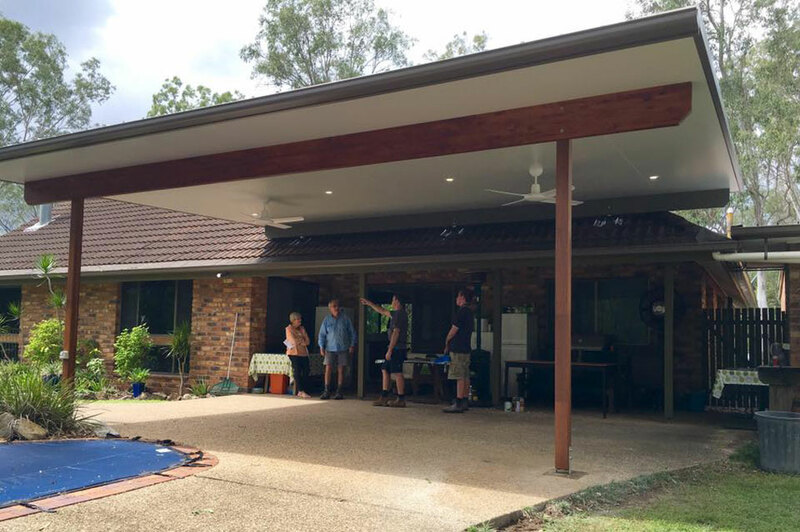 We are very happy with the finished job and would not hesitate to recommend SolarSpan and Brind Built’”- Andrew Fowler, Albany Creek. Want a quick, free quote on supply install or install only of SolarSpan Roofing?